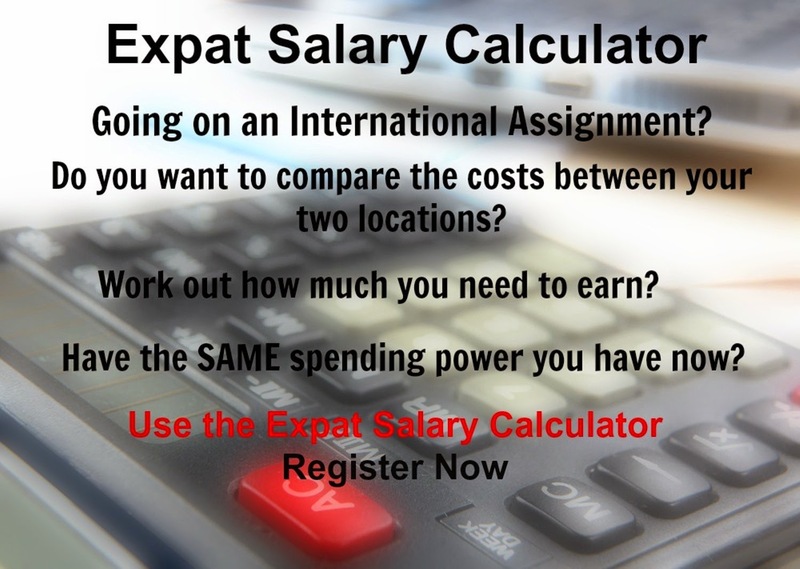 International Cost Of Living, Hardship and Expat Pay: Why are Expatriates paid differently to local people? The Relative Hardship difference between Home and Host Country. For example, ,moving to a country where more day to day hardship will be experienced, would normally result in more pay to compensate for the hardship.